Fabulous 3 bed, 3 bath oceanfront condominium, over 2000 sq ft, recently refurbished with modern furnishings, LED TV in every room, granite counters, tile, carpet, etc. 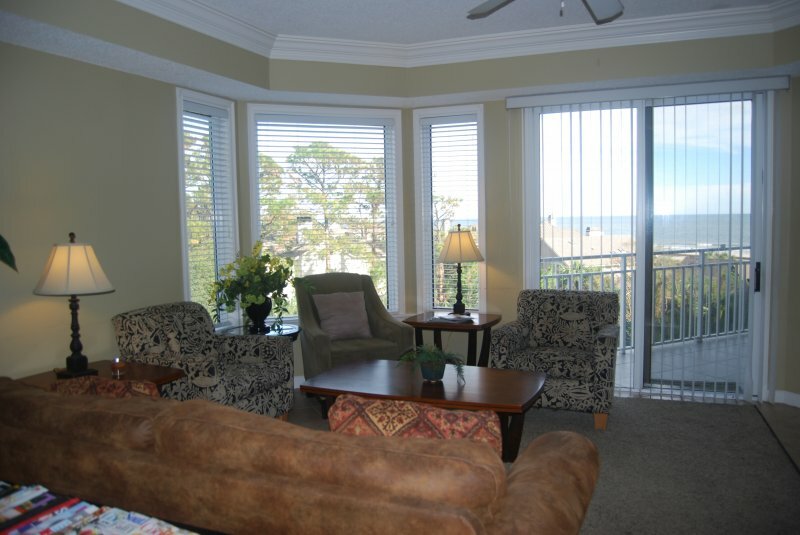 Enjoy the views from the 4th floor or step out to the fabulous 12 mile beach of Hilton Head. 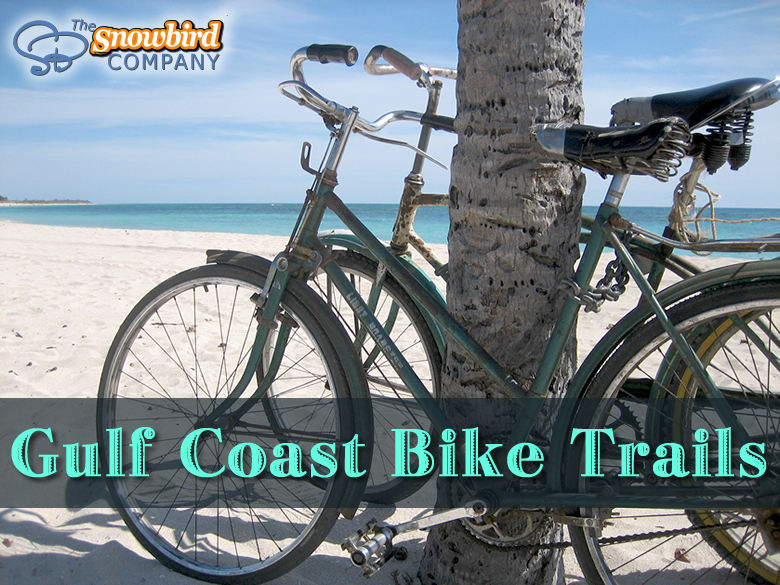 Walk, cycle, or have fun in the sand with the family. Watch sunrises every morning from the bedroom balcony, the living room and Two Master Suites. It is a slice of heaven for a vacation. 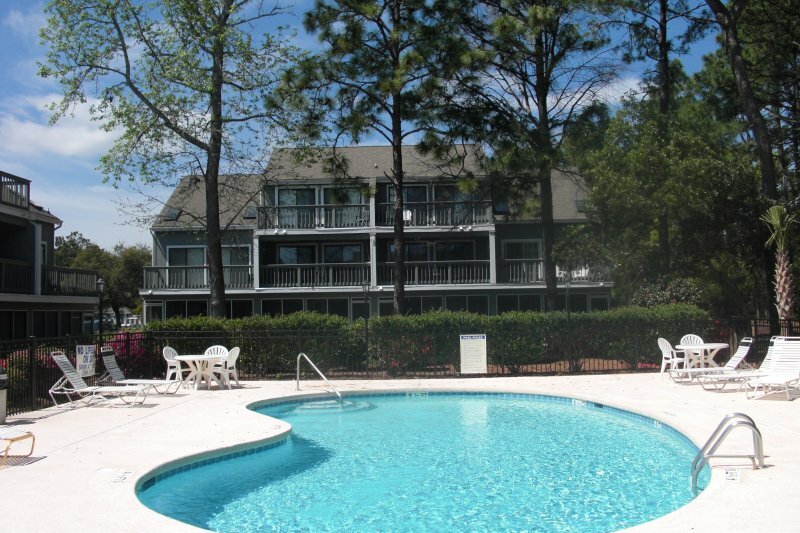 The Seacrest building is located on Coligny circle, 10 N Forest Beach Dr. 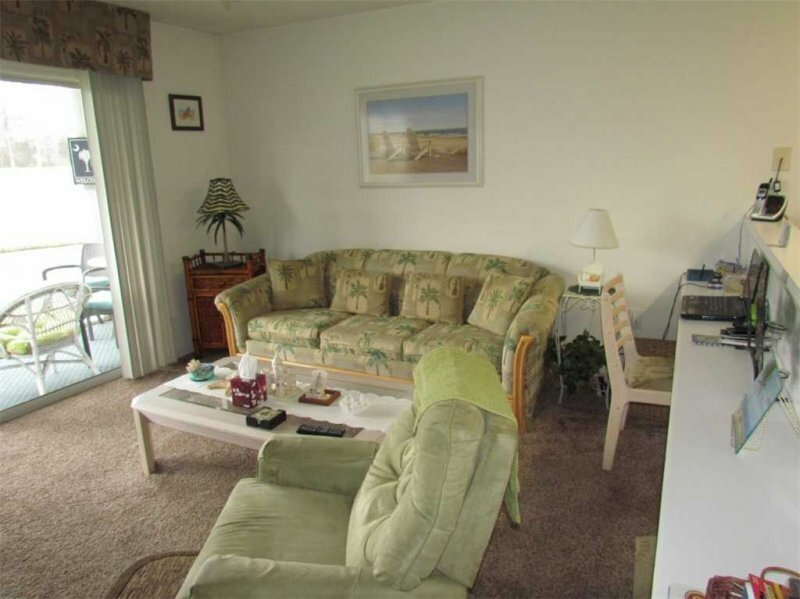 The condo is in the midst of shopping, dining, golf, tennis and other amenities. Harbour Town is a short drive from the location. Renowned as one of the world's most family-friendly destinations, Hilton Head Island offers unlimited opportunities for holiday memories and was recently named one of the top ten family beaches in the country. 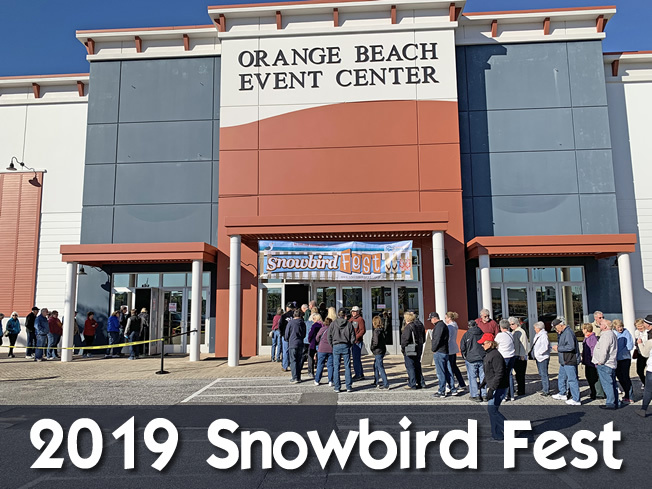 As an intimate getaway for two or an idyllic backdrop for a family reunion, the Island offers a variety of outdoor and indoor recreational activities. You'll notice that there's something different about Hilton Head the moment you arrive. By design, there is a sensitive nod to the environment that has become the blueprint for other developments around the nation. Buildings are set back from the main roads, showcasing the native pines and oaks. Colors are not flamboyant and bright; instead, they are subdued and blend with the natural environment. And bright streetlights here are as rare as snowstorms. A progressive land purchasing program undertaken by town leadership ensures that there's plenty of green wherever you go, and strict development guidelines ensure that the only thing between your eyes and a breathtaking view are your sunglasses. Hilton Head has a wonderful beach for riding bikes in addition to numerous trails. For Bike Rentals please contact 'Riding Tigers Bike Rentals' – they will give our guests a discount on weekly bike rentals. Call them at 843-686-5833 and mention 2409 Seacrest for the reduced price. 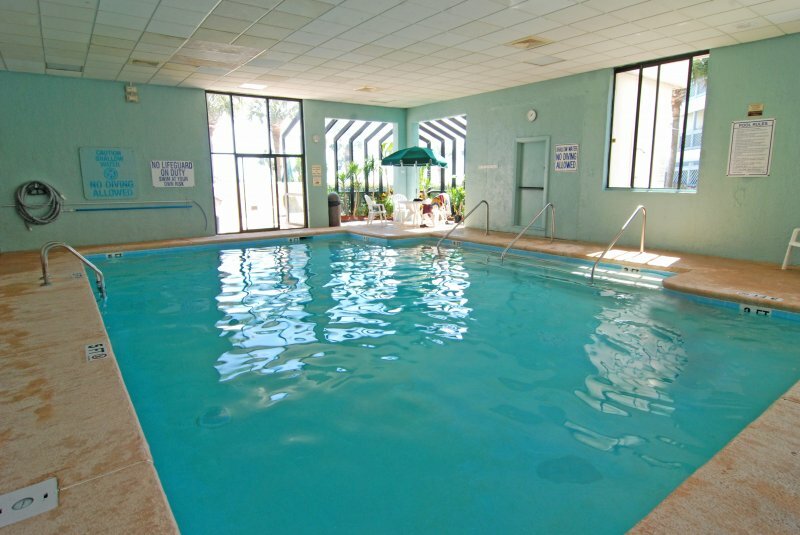 World class golf, tennis, water sports, fishing, horseback riding and dining are very close by. 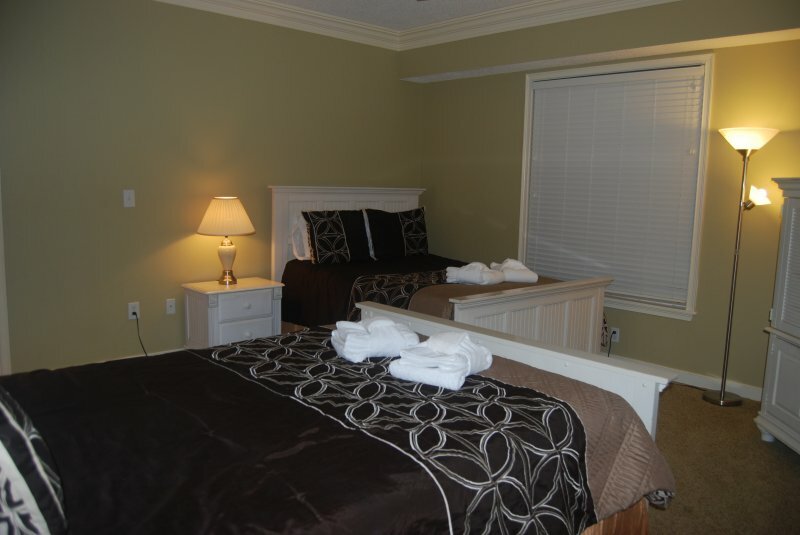 The condo is fully furnished including linens, washer, dryer and fully equipped kitchen. 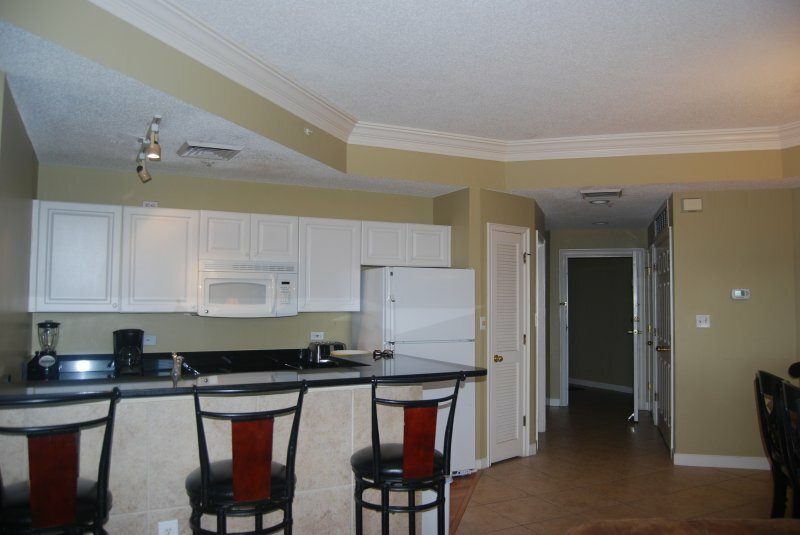 The condo is equipped with wireless Internet, so bring your Laptop if you desire. Description Fabulous 3 bed, 3 bath oceanfront condominium, over 2000 sq ft, recently refurbished with modern furnishings, LED TV in every room, granite counters, tile, carpet, etc. 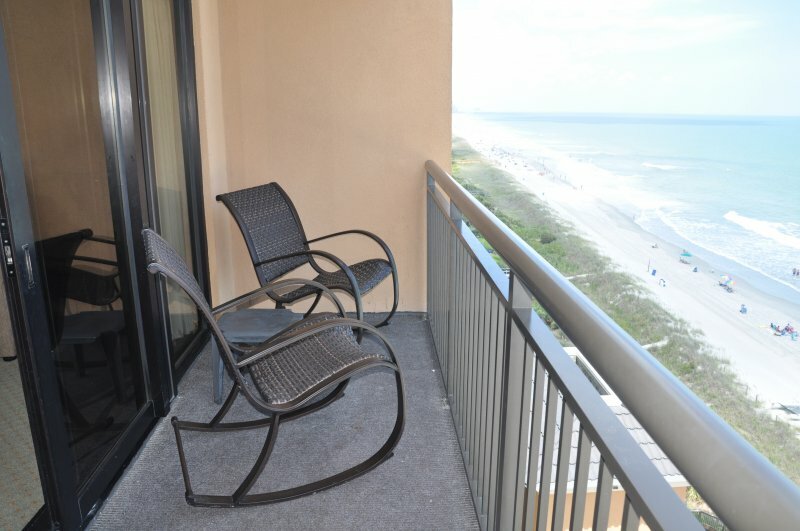 Enjoy the views from the 4th floor or step out to the fabulous 12 mile beach of Hilton Head. Walk, cycle, or have fun in the sand with the family. 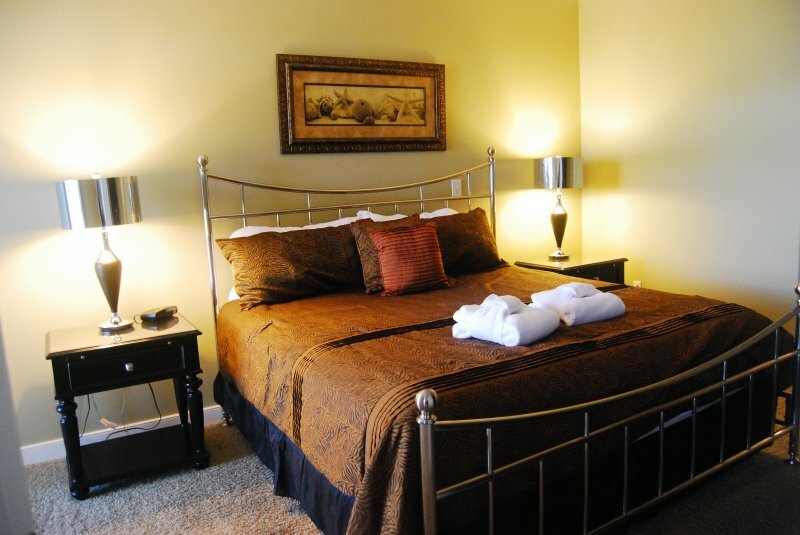 Watch sunrises every morning from the bedroom balcony, the living room and Two Master Suites. It is a slice of heaven for a vacation. 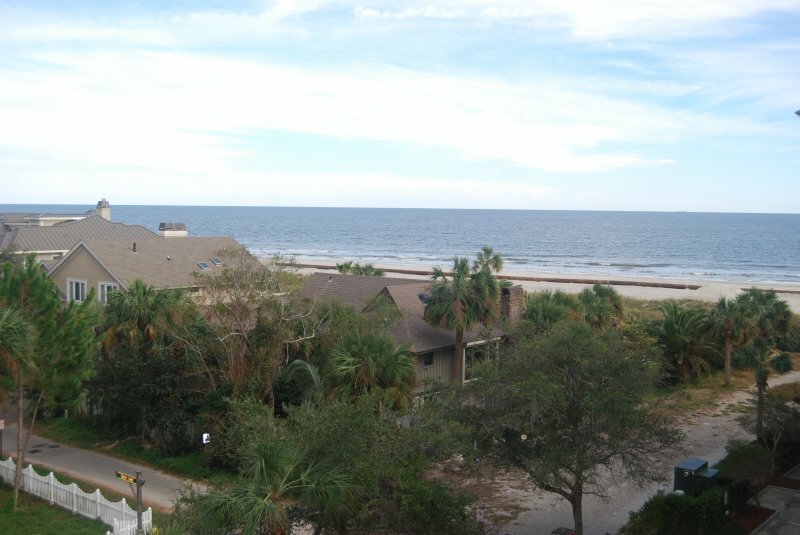 The Seacrest building is located on Coligny circle, 10 N Forest Beach Dr. 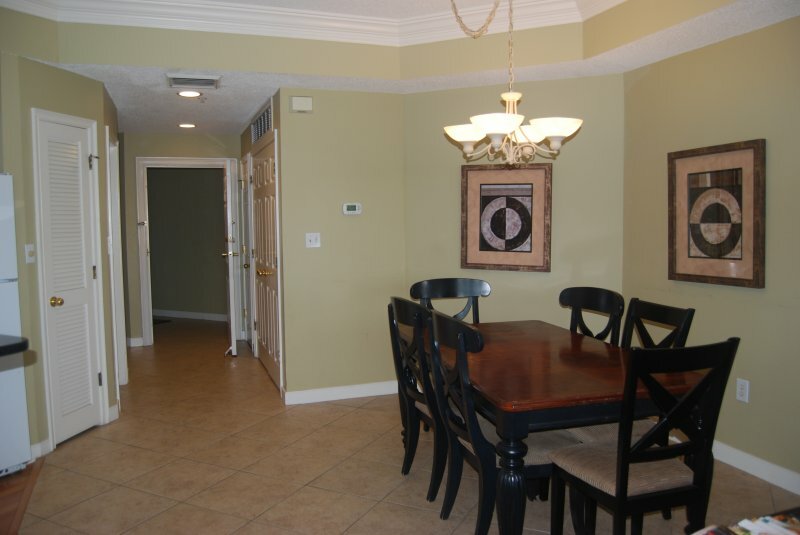 The condo is in the midst of shopping, dining, golf, tennis and other amenities. Harbour Town is a short drive from the location. Renowned as one of the world's most family-friendly destinations, Hilton Head Island offers unlimited opportunities for holiday memories and was recently named one of the top ten family beaches in the country. 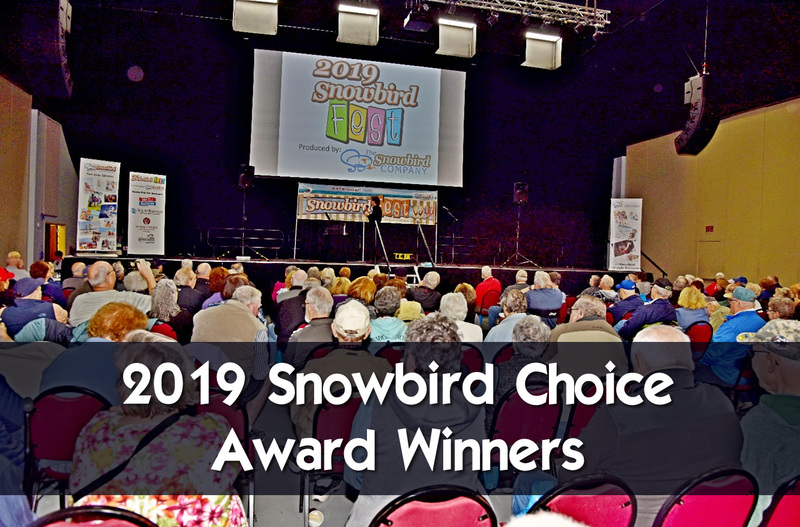 As an intimate getaway for two or an idyllic backdrop for a family reunion, the Island offers a variety of outdoor and indoor recreational activities. You'll notice that there's something different about Hilton Head the moment you arrive. By design, there is a sensitive nod to the environment that has become the blueprint for other developments around the nation. Buildings are set back from the main roads, showcasing the native pines and oaks. Colors are not flamboyant and bright; instead, they are subdued and blend with the natural environment. And bright streetlights here are as rare as snowstorms. A progressive land purchasing program undertaken by town leadership ensures that there's plenty of green wherever you go, and strict development guidelines ensure that the only thing between your eyes and a breathtaking view are your sunglasses. Hilton Head has a wonderful beach for riding bikes in addition to numerous trails. For Bike Rentals please contact 'Riding Tigers Bike Rentals' – they will give our guests a discount on weekly bike rentals. Call them at 843-686-5833 and mention 2409 Seacrest for the reduced price. World class golf, tennis, water sports, fishing, horseback riding and dining are very close by. 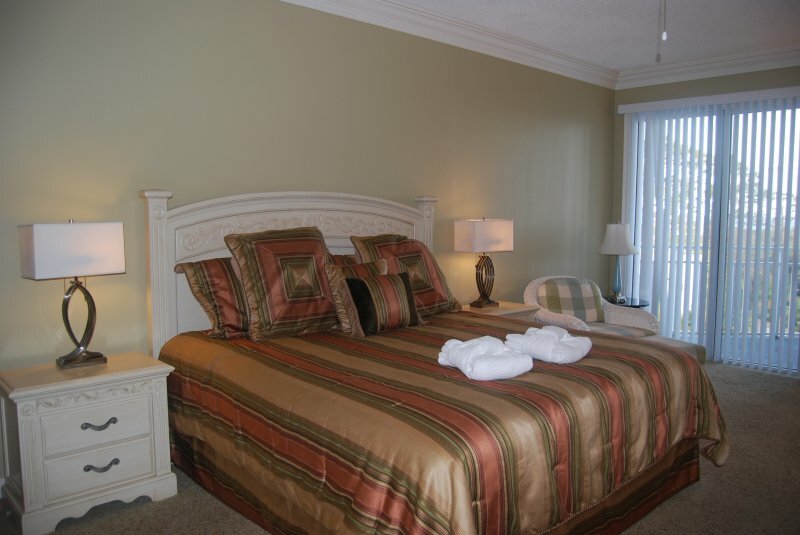 The condo is fully furnished including linens, washer, dryer and fully equipped kitchen. 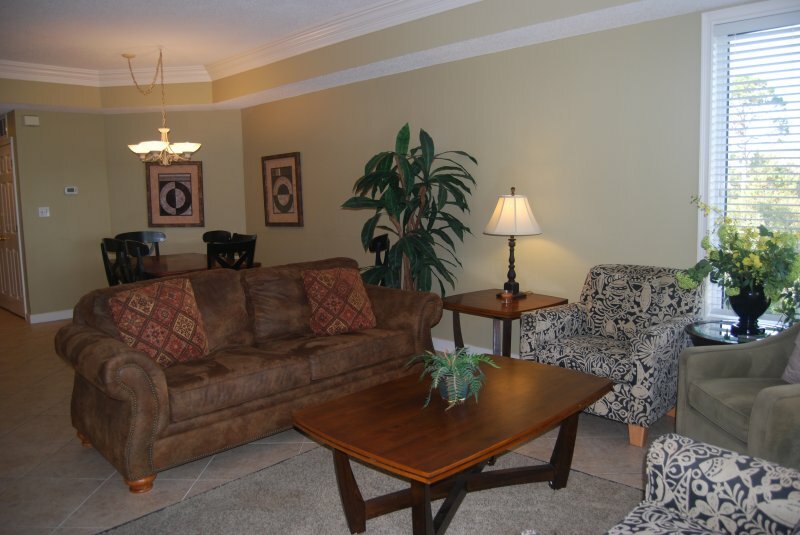 The condo is equipped with wireless Internet, so bring your Laptop if you desire. 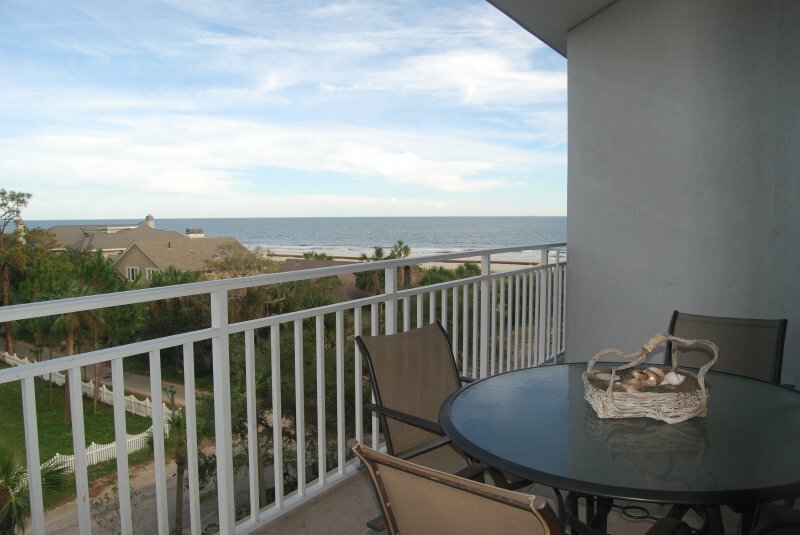 Beautiful Oceanview, watch sunrise over the Atlantic and enjoy your Morning Coffee.